Want to share addiction story? Will my info be shared with anyone? I feel sharing my story about addiction will help me move forward past this nightmare in my life so I can live healthy and happy. Comments for Want to share addiction story? We would love to publish you story on this website. 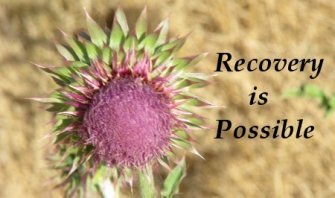 We have a special section for addiction and recovery stories and many thousands of people will see it. Often telling your story can be therapeutic for you and for the people who read it. Understanding and fully processing your story should help you to move past it and to have the future you want. Just reply to this post with your story and I'll create a page for it on the stories section of this site. Thanks for considering using us to tell your story and for trying to help others avoid the nightmare of addiction.